The William Penn Honors Program at George Fox University invites you to a retreat weekend of Socratic discussion led by Dr. Todd Breyfogle of the Aspen Institute. We’d love for you to join us. We’ll discuss classical texts that take up subjects on the art of living well, in the spirit of Oregon wine country: the sustenance and fellowship of food, the pleasures of wine, the leisure and labor of existence. We’ll establish new connections and exchange ideas – for life, work and charity. Events will occur in the heart of Oregon’s Chehalem Valley, a place the natives knew as the valley of flowers, and where today’s residents daily encounter the bounty of creation – from wild forest mushrooms and abundant hazelnuts, to surging salmon runs and world-class pinot noir. 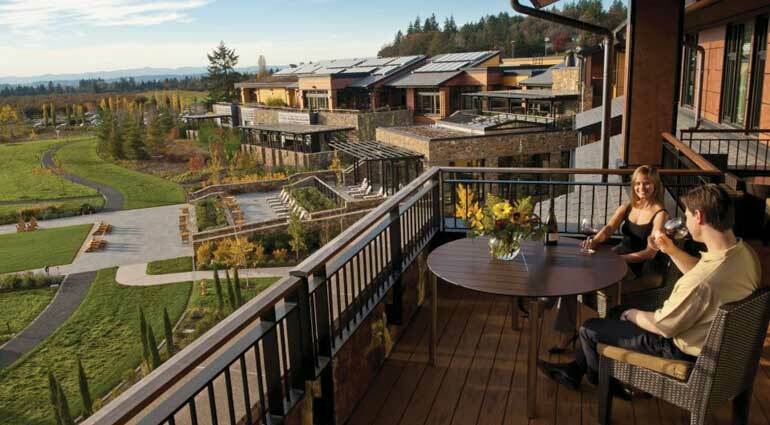 You will stay at The Allison Inn & Spa, Oregon’s premier wine-country resort. We’ll make all the practical arrangements for your visit (excluding air and car travel) to ensure a relaxing, restorative weekend. In advance of your arrival, you will read an assigned set of classic texts in preparation for lively discussion. Readings will include selections from Plato, Aristotle, Aquinas, Luther and more. Once here, your only job will be to enjoy the conversation and camaraderie of other inquisitive and influential followers of Christ. The upcoming Platanos event scheduled for July 2017 has been postponed. Please contact Joseph Clair, jclair@georgefox.edu, if you have any questions. 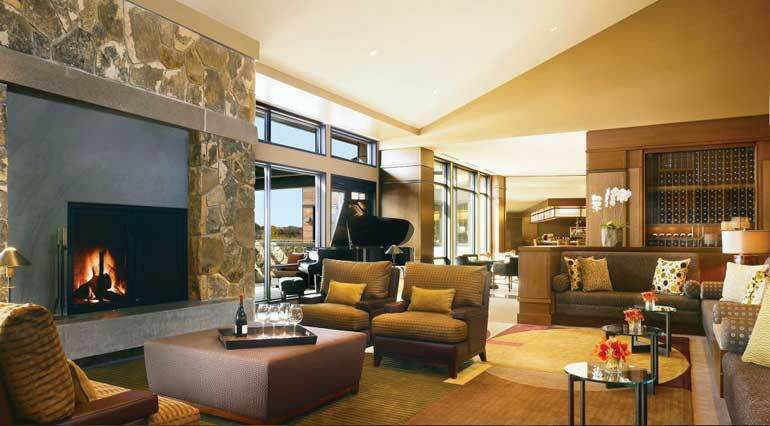 Retreat from the demands of everyday life in the company of other distinguished guests. 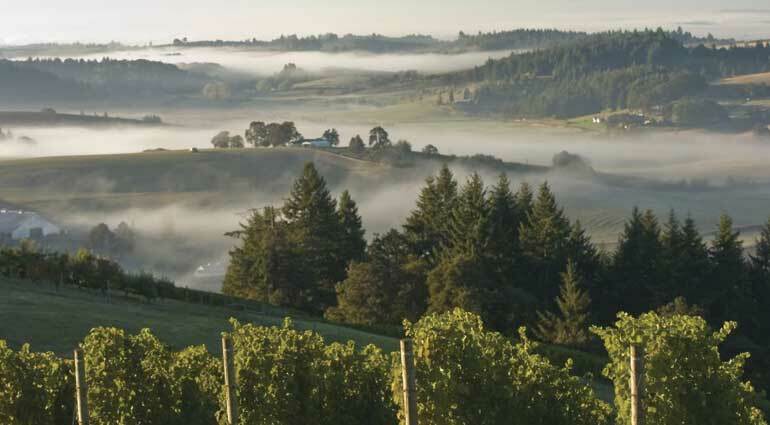 Explore classical ideas, forge new relationships, and enjoy the beauty of Oregon wine country. Here is an example of a past schedule. 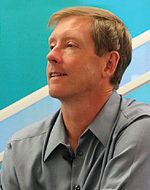 Dr. Breyfogle is Director of Seminars for the Aspen Institute. In this capacity, he has served as a moderator of executive education programs for the Aspen Institute and has published and lectured widely on the great books, political philosophy, theology, literature, and liberal education. He serves on several nonprofit boards, is a recipient of research and curriculum grants from the National Endowment for the Humanities, the Arts and Humanities Research Board (UK), and the Templeton Foundation. His teaching experience is broad, including times at the Iliff School of Theology, the University of Tulsa, Oxford, Cambridge, Princeton, Dartmouth, Wesleyan, the University of Chicago and elsewhere. He currently chairs the board of the American Academy for Liberal Education and serves in the Senate of the Phi Beta Kappa Society. He was educated at Colorado College, Oxford University (as a Rhodes Scholar) and the University of Chicago’s Committee on Social Thought (as a Century Fellow and Javitz Fellow). For more information on the Aspen Institute, visit aspeninstitute.org. The cost covers lodging at The Allison Inn & Spa, all food and drink during your stay, and participation in our classic texts discussions. Travel preferences will vary between attendees, so your airfare and car rental are not included in the cost. We will limit the number of participants to 18. The cost to attend is $3,500 for an individual. The cost is $4,950 with spouse or guest (shared room). Feel free to call us at 503-554-2152 or email honors@georgefox.edu with any questions you have. 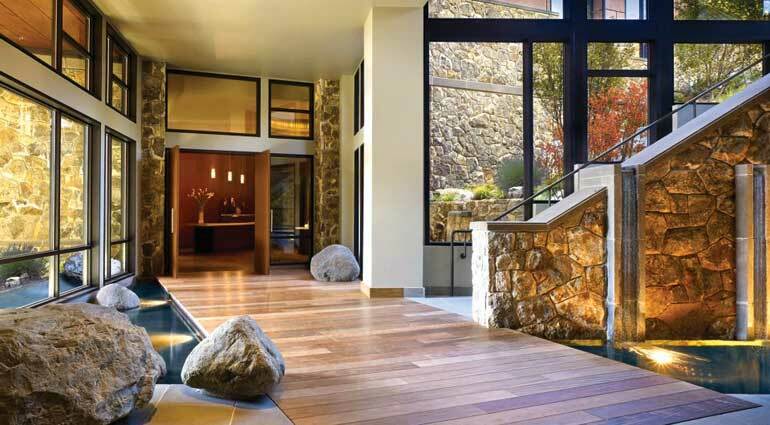 For more information on The Allison Inn & Spa, go to theallison.com.